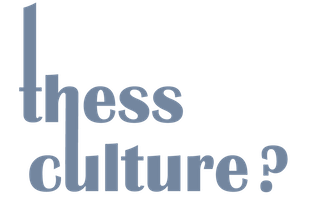 GDPR compliance: We will use your data only for identification purposes, plus a reminder email. Your data will be deleted shortly after the event, and will never be used for any other purpose, incl. ad targeting or unsolicited messages. 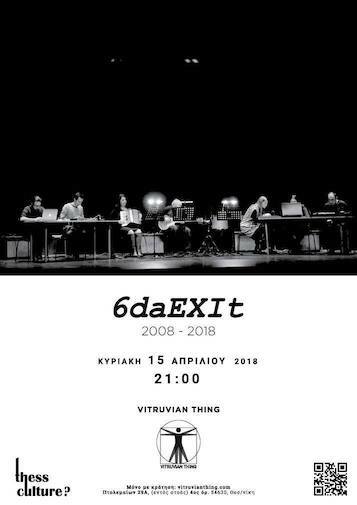 Vitruvian Thing is proud to host 6daEXIt improvisation ensemble's 10th annversary concert! 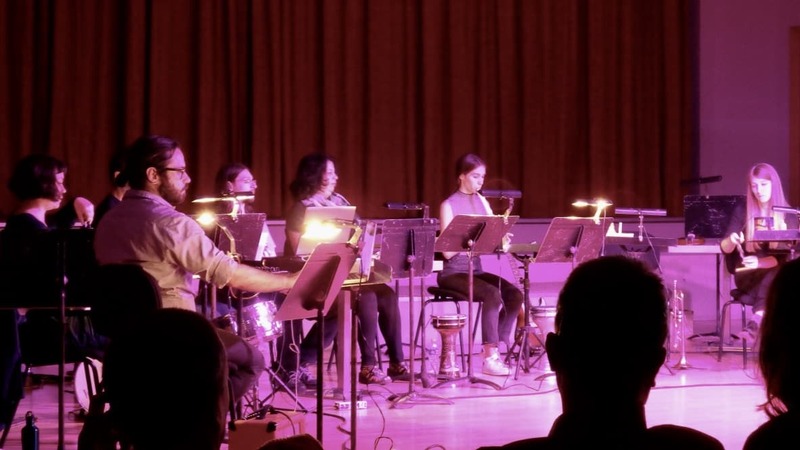 Completing 10 years of creative journey, they will present a concert with experimental music scores, as well as free improvisation, creating sounds, notes, noises. 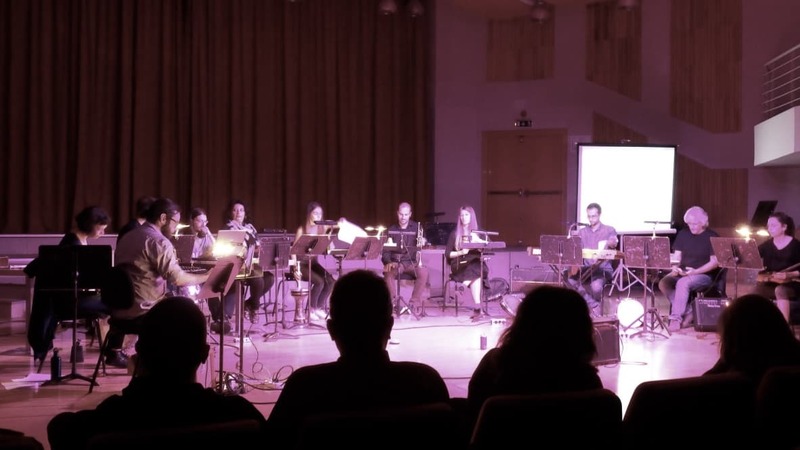 For the first part of the concert, 6daEXIt will perform three experimental music compositions: verbal score No.2 from the collection People’s Music (2008/09) by Alexis Porfiriadis, verbal score Elongation, from the collection For Times To Come by Karlheinz Stockhausen, and verbal score Just Above and/or Below the Waterline (2010) by Michael Winter, which is one of the scores that 6daEXIt received after an open invitation for experimental music compositions, in 2016. 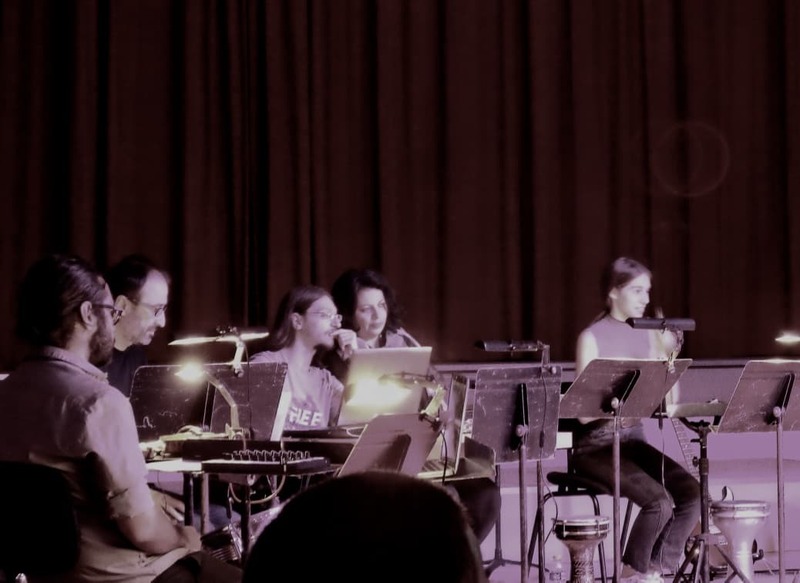 For the second part, the group will perform a free improvisation session. 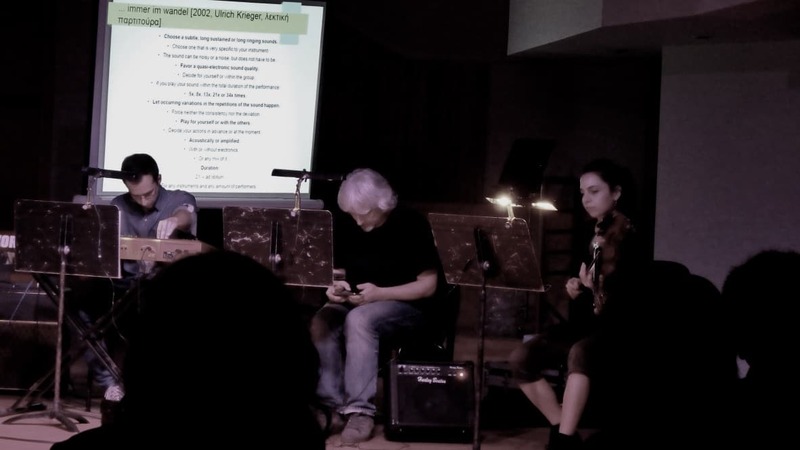 The music improvisation group 6daEXIt was created in 2007 in Thessaloniki through a class by Alexis Porfyriadis at the Department of Music Studies of AUTH. 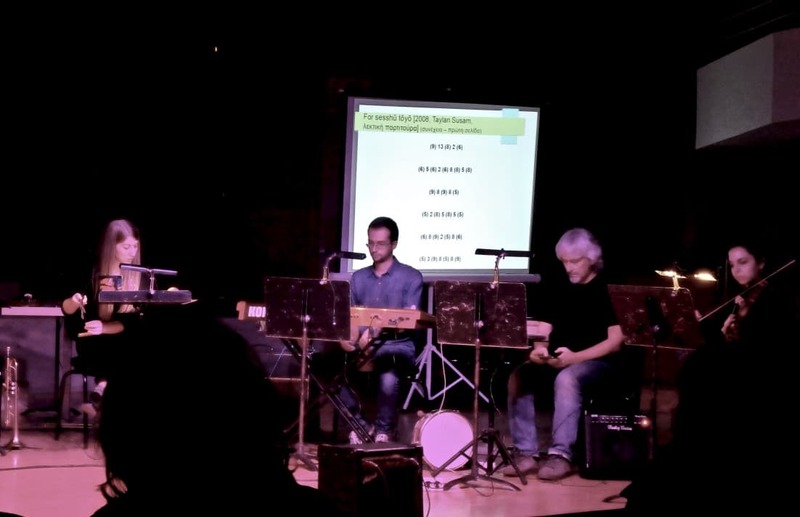 They perform free improvisation, but have also presented versions of graphic and verbal scores by composers such as John Cage, Karlheinz Stockhausen, Carl Bergstrom-Nielsen, Michael Winter, Samuel Vriezen, Taylan Susam, Joseph Kudirka, Daniel Barbiero, Alexis Porfyriadis, and Vasilis Chatzimakris, in individual concerts and festivals.